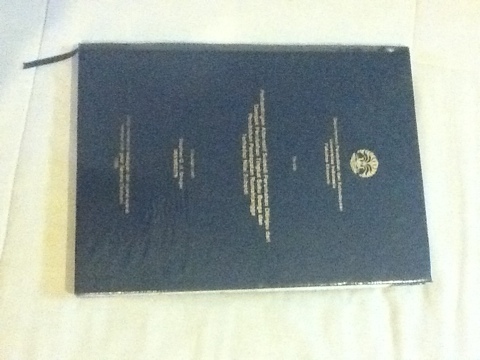 This is a copy of a thesis I wrote for my undergraduate degree. When for most people writing a thesis takes only one semester, it took me three. But I was pleased with the result, and the examination board gave me an A for it.